The institution is supervised by the Regional Self-Government of Banská Bystrica. It features over 30,000 archeological, ethnological, historical, gallery and artistic objects in its collection. Among others the most valuable are the collections of folk pottery, enamel ware and historical glass, which show the most characteristic branches of traditional production in the Novohrad area. The gallery collection represents the works of the artists who lived or were connected with Lučenec and its area. It regularly organises international artistic competition called Triennial of Aquarelle (since 1983) as well as International Ceramic Symposium (since 1989). Museum owns a rich collection of contemporary ceramic art which is also presented on a permanent exposition. Hotel & Restaurant P7 is located in the center of Lučenec. Nearby you can visit the cinema, gym, massages, swimming pool, winter stadium. A trip to the nearby surroundings of Šomoška, Ružina (natural water reservoir), Kokava nad Rimavicou (winter skiing). Situated in Lučenec, 50 km from Zvolen and 150 km from Budapest, Hotel Clavis features air-conditioned rooms with free WiFi throughout the property. Guests can enjoy the on-site bar. Located in the center of Lučenec, Hotel Slovan features an on-site restaurant with a terrace and a stylish lobby bar and night club. Spa facilities are also available, as well as a fitness area and a billiards room. Free Wi-Fi is available throughout the hotel. Located in Lučenec, 47 km from Zvolen, Penzión Rocket Club boasts a barbecue and sun terrace. There is a water park on site and guests can enjoy the on-site bar. Free private parking is available on site. This property is 3 minutes walk from the beach. Situated in Rapovce and only 200 m from the Novolandia Thermal Spa, Vila Mária Rapovce boasts a sun terrace. Free WiFi is available throughout the property and free private parking is available on site. Ruins of the Modrý Kameň Castle stand on a hill over the smallest town in Slovakia bearing the same name - Modrý Kameň. Nowadays the Castle houses a unique Museum of Puppets and Toys. The originally Gothic Castle was built around 1137. 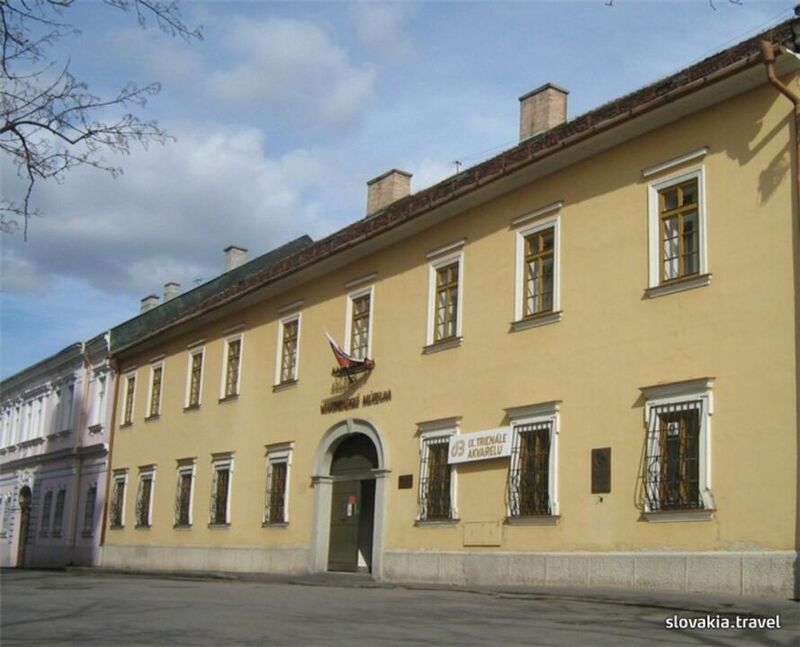 The first known owner of the castle was Ditrich, head of the Zvolen county, from the famous family of Knight Donč. Marc Ribot, jeden z najoriginálnejších hudobníkov súčasnosti, gitarista Toma Waitsa, spoluhráč Johna Zorna, koncertuje v súčasnosti s desiatimi projektami - od koncertnej filmovej hudby cez punk, s hudbou Johna Cagea až k latinskoamerickým fúziám. Čo čakať od jeho sólového koncertu? Medzi jeho 24 albumami je 6 sólových nahrávok, všetky sú štýlovo rôznorodé. Kritika píše, že jeho sólové vystúpenia sú nepredvídateľné, často založené na čistej improvizácii.